Samantha Hamsher works at MacKenzie Management Company as a Property Manager. Sami manages nearly 200,000 sf, and is the first line of customer service, overseeing vendor contracts, repairs, maintenance, capital improvements, day-to-day operations, and preparing financial statements. 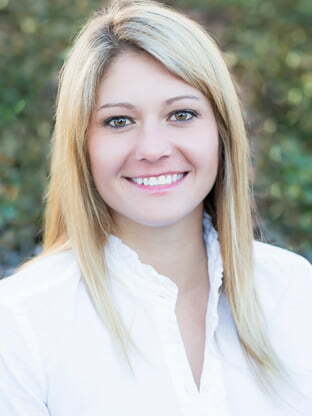 Sami has seven years of experience managing commercial, retail, and mixed use projects. For several years, Sami served as the property manager for 1111 Light Street in Baltimore, orchestrating all daily operations of 1111 Light Street commercial and residential spaces, posting rental collections and delinquency policies, and plans, manages and executes marketing efforts through hosting events and social media in order to establish the 1111 Light Street brand in the community. Prior to her current role at MacKenzie Management, Sami worked as a Leasing Professional at 1111 Light Street and was in charge of market research, social media, event planning, resident programs and the renewal program. Sami was also the Sales and Service Associate (Leasing) at Bozzuto, where she was responsible for the sale of apartments and customer service for over 350 units. Bachelors degree from Towson University in Sports Management, with a minor in Business Administration. BOMA International Foundations of Real Estate Management Certificate.